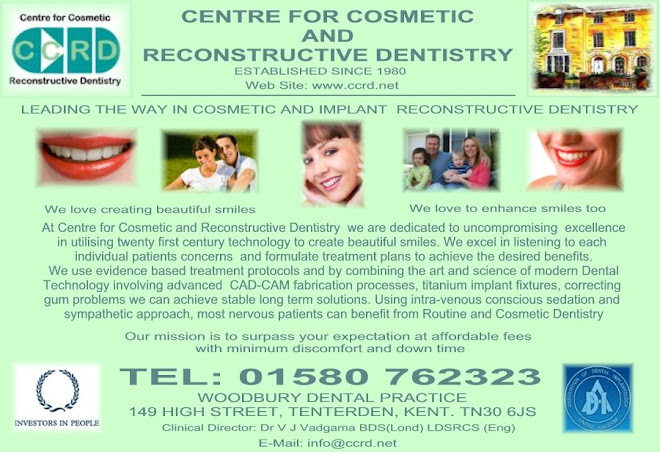 At Centre for Advanced Facial Medicine in Tenterden , the inner well being of our patients is enhanced by the weight control ,smoking cessation, and nutrition based rejuvenation programs. 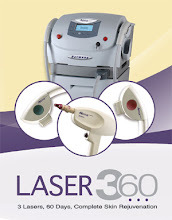 The outer beauty is assured by treating wrinkles, rosacea, sun damage, acne, acne scars, tattoo removal and unwanted hair with dual laser therapy and intense pulsed light devices. Botox ,Restylane, Dermal fillers and using the finest skin care anti-ageing products in the world to help refresh and sustain a youthful appearance. Unsightly spider veins and varicose veins are removed with laser therapy. You can borrow between £1000 and £15000, over 12 months completely interest free. Or you can choose to spread your payments over longer and pay a competitive rate of interest.